Does the National Future Work Summit count towards PD/professional learning activities that are required as part of renewing my registration as a teacher? YES, attendance at the National Future Work Summit counts towards PD/professional learning activities which you can record with your relevant state teacher registration board. How many PD hours does the National Future Work count for? Teachers can get up to 8 hours of PD for attending the summit. Dependent on whether the teacher has attended all sessions. Is the summit referenced against the Australian Professional Standards for Teachers (APST)? YES, we have created the agenda with the APST in mind. Teachers will find that we will cover all three of the domains of the APST during the summit. Please keep in mind that it is the teacher’s responsibility to reference and justify the APST when recording their PD activities. YES. You may request a certificate of attendance which can be used as proof of professional learning.  Please contact info@futureworksummit.org to put through your request. Will the Future Work Summit be an effective PD activity? Where do I find more information about PD?